This year’s Isle of Wight Literary Festival, 16th -19th October, promises to be as exciting as ever and we keenly await the soon-to-be published programme. SeaBEAN Trilogy author, Sarah Holding, will be joining a host of well-known writers and household names for the three day event. Having worked as a postman, an architect, a university professor and an urban development consultant, Sarah Holding is now a full-time children’s author, juggling writing with looking after a family of three children. When she’s not writing she’s singing, and when she’s not singing she’s playing saxophone in her jazz band. 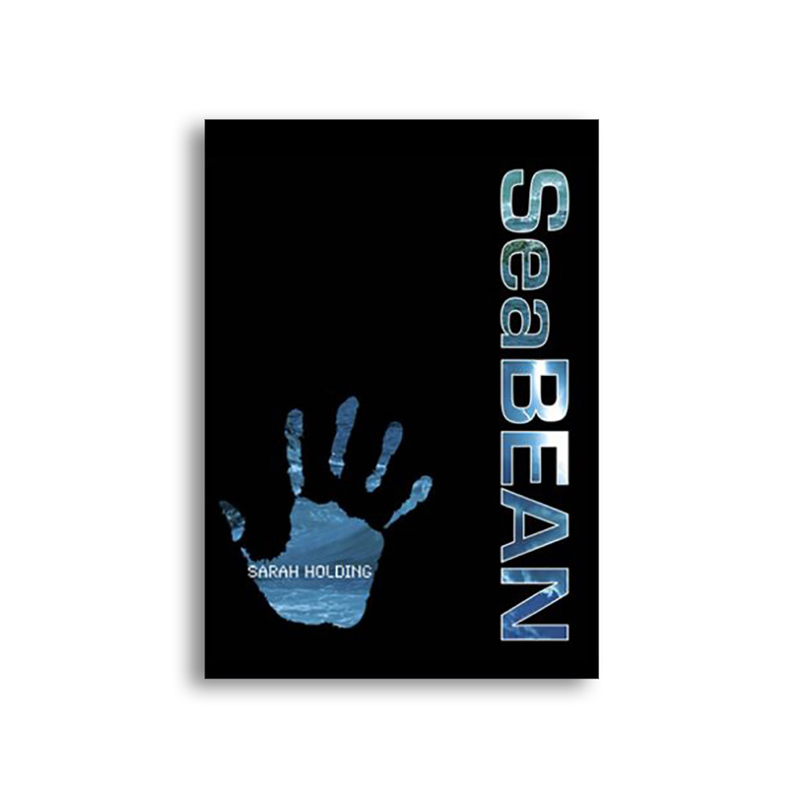 The SeaBEAN Trilogy is enthralling youngsters with its tales of adventure, travel and heroism with an environmental twist. Book one, SeaBEAN, begins with 11 year old Alice finding a mysterious black box on the beach which she discovers is called a C-Bean. Together with her five schoolmates – the only children on the newly re-inhabited remote island of St Kilda – they soon realise it has extraordinary powers and can transport them anywhere in the world. 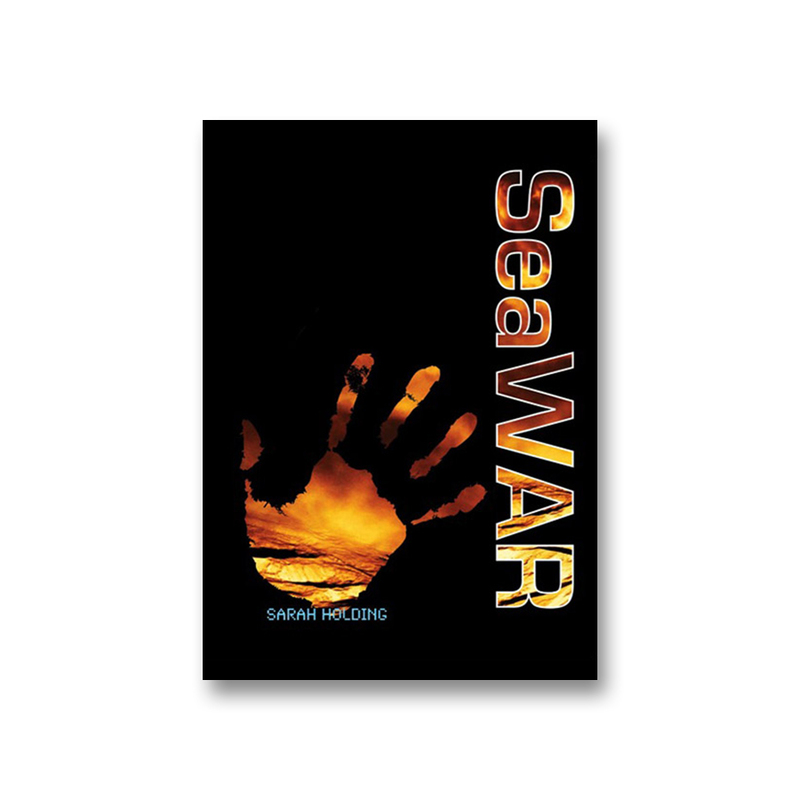 In SeaWAR, Book two, Alice and her new wartime companions are embroiled in even more dangerous exploits involving industrial espionage and nuclear hazards, as they journey through time to solve some dark secrets from St Kilda’s past and safeguard the future. Look out for SeaRISE, the final book in the trilogy, being published later this year. With an office on the Isle of Wight, Medina Publishing will be supporting the festival. We encourage you to sign up to the IWLF Newsletter to receive regular updates and exclusive offers on this fabulous festival.